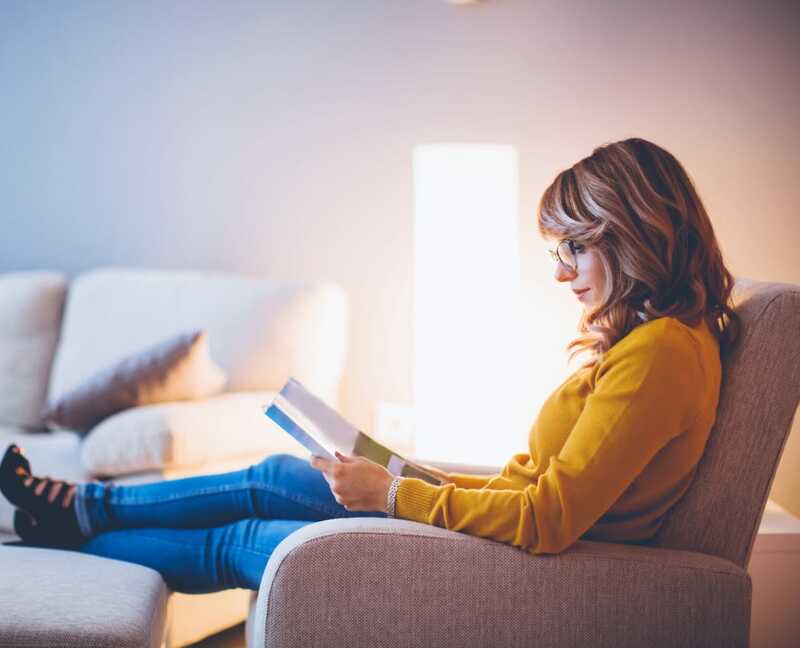 At Crown Chase Apartments, we believe in creating a community where you can live the comfortable life you deserve with apartment features that make your life easier. All of our apartments include fully equipped kitchens with a refrigerator, stove, microwave, dishwasher, and disposal. Enjoy the ambiance that comes along with a wood-burning fireplace, the perfect space to relax with a warm mug of cocoa and a good book. And with air conditioning and ceiling fans, you can enjoy ultimate relaxation at all times. The community amenities at Crown Chase Apartments ensure you’ll be well-equipped for your desired lifestyle. Our 24-hour fitness center allows you to workout at times most convenient for your schedule. A refreshing outdoor swimming pool and 10-acre lake make it easy to enjoy the water, be it casting your fishing line out or relaxing poolside. We proudly offer pet-friendly apartments in Wichita and have a dog park onsite for your furry friends to enjoy while exercising and socializing. 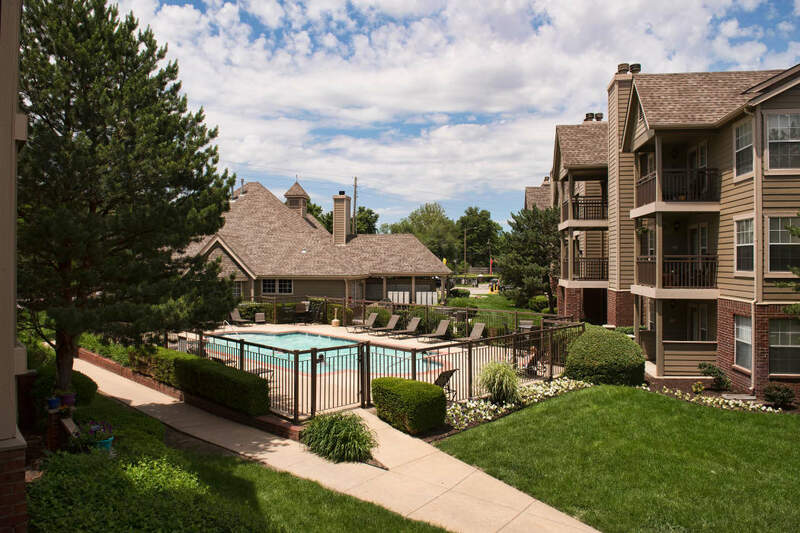 To see our extensive list of amenities and features first-hand, schedule a tour of Crown Chase Apartments today.